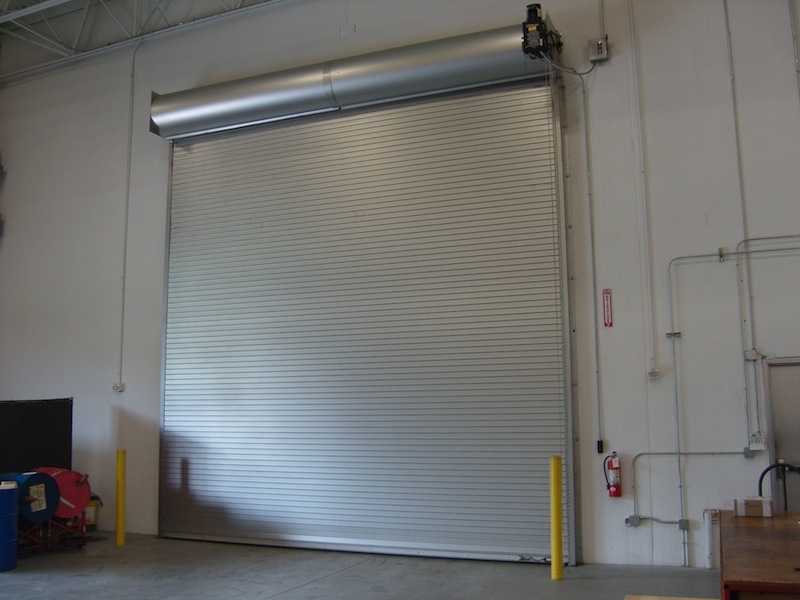 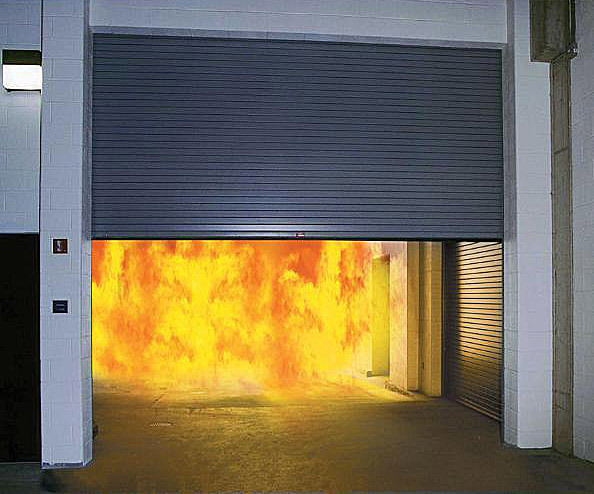 Coiling steel fire doors are recommended in situations where fire and smoke protection is required but emergency egress is not an issue. 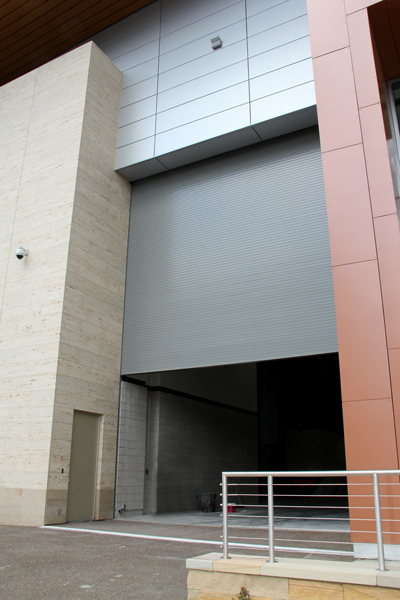 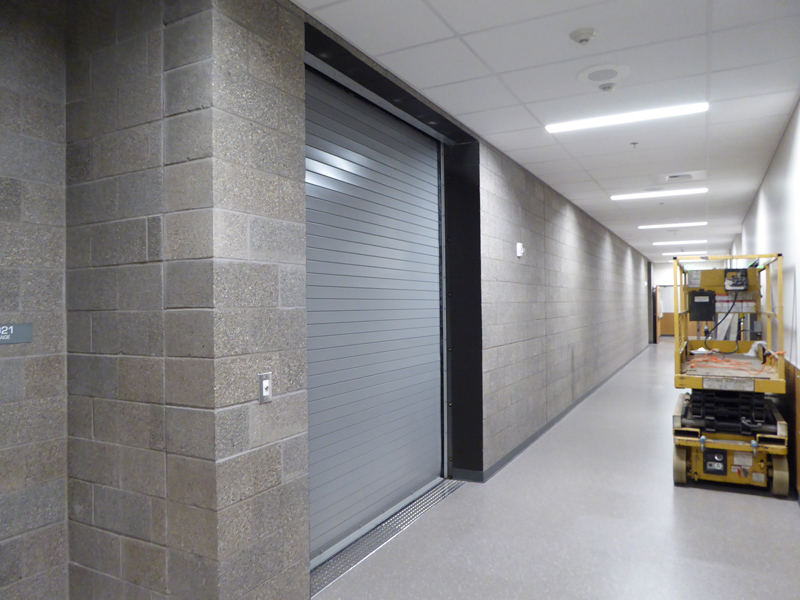 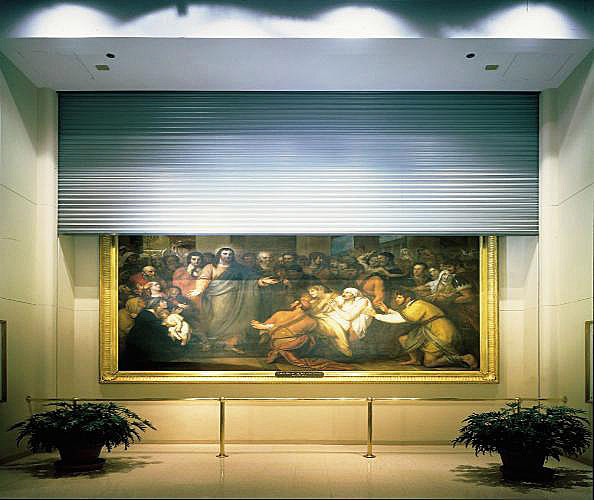 The vertically acting fire door is UL classified for up to four hours in both masonry and dry wall applications. 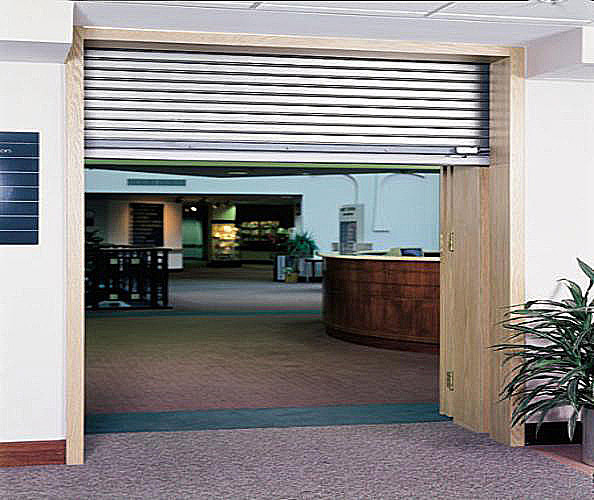 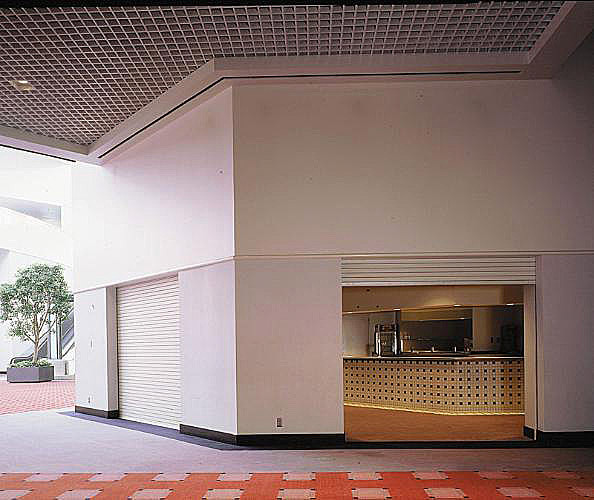 Coiling fire doors are also available with acoustic and climate control insulation and can be used to provide security, privacy and climate control.